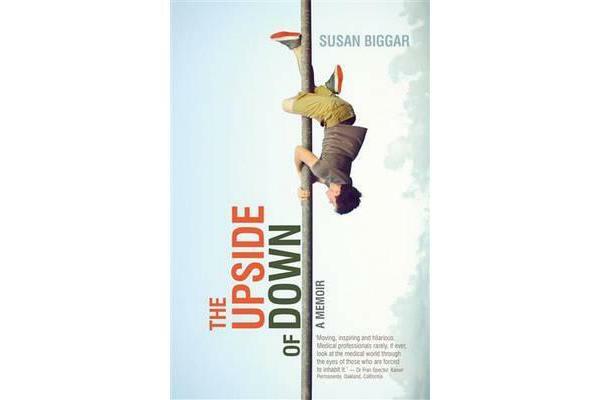 Susan Biggar fell in love with a New Zealander. Maybe as an American, she saw Darryl as a ticket to an exhilarating, global life. When her first son arrived, he came with fierce blue eyes, a curly toe and cystic fibrosis. The doctors said he would be lucky to reach the age of thirty. A job offer in Paris snatched the family from New Zealand, depositing them in the city of lights, romance-and a whole new medical world. When Susan’s second baby was also born with cystic fibrosis , the insignificant worries of her old life slipped away, shifting her from `normal mum’ to `gotta-figure-out-how-to-keep-the-kids-alive-mum’. This-and all that followed-was not what she expected. 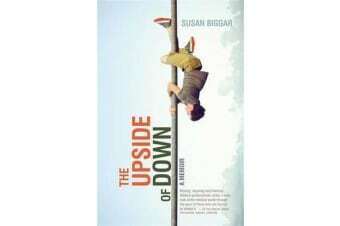 Set across the globe-in California, New Zealand, France and Australia-The Upside of Down is a story of belief, of learning that sometimes joy is a decision.